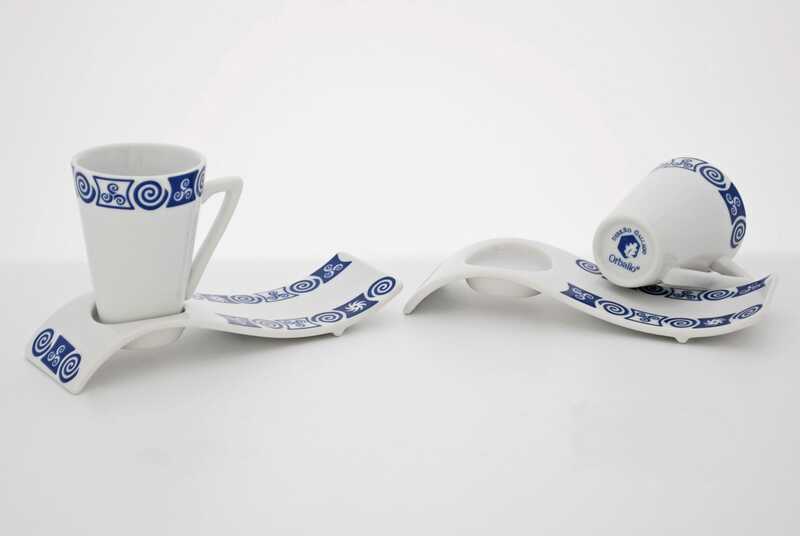 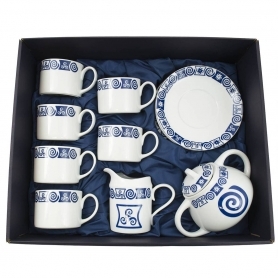 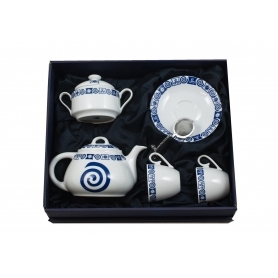 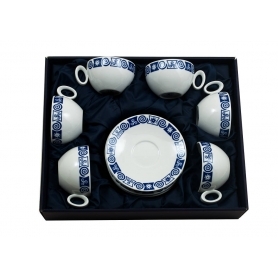 > Orballo's porcelain>Coffee and tea sets>Six-cup coffee set. 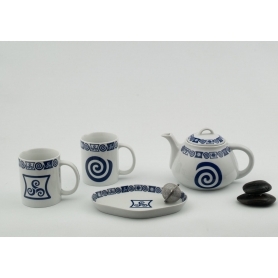 Espá design, Celta collection. 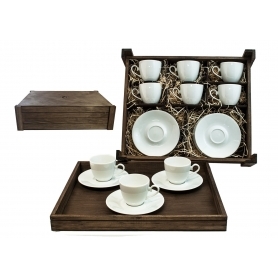 Six-cup coffee set. 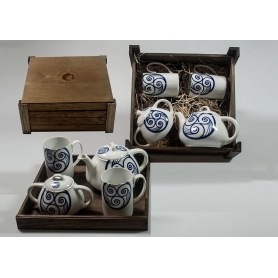 Espá design, Celta collection. 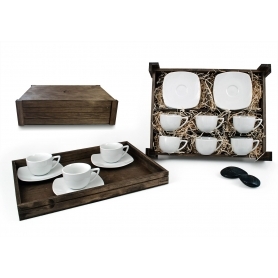 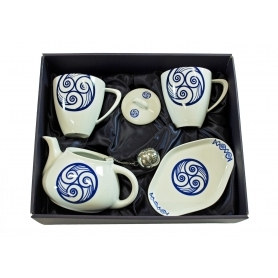 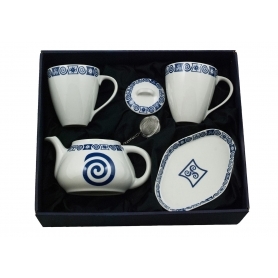 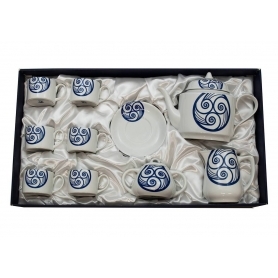 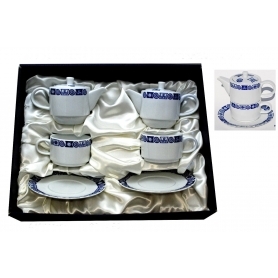 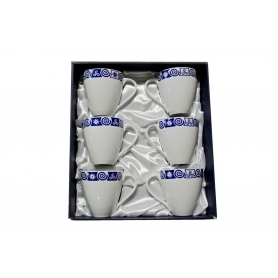 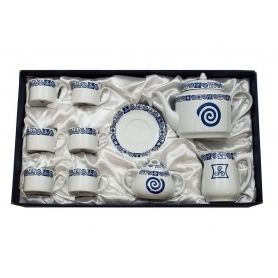 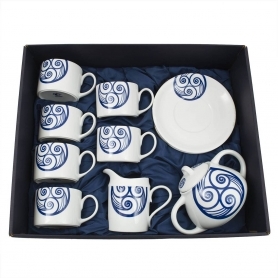 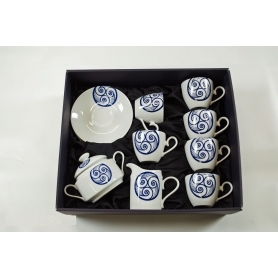 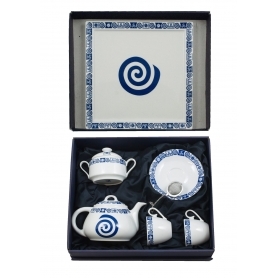 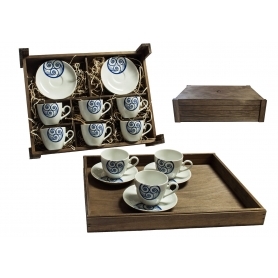 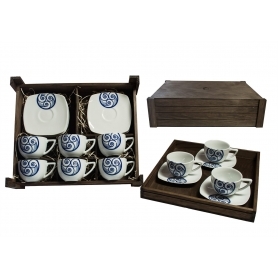 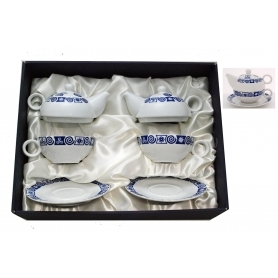 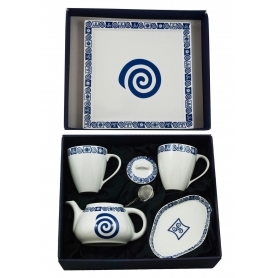 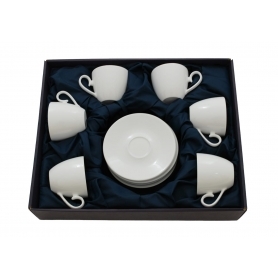 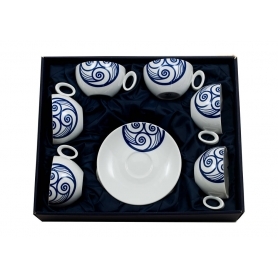 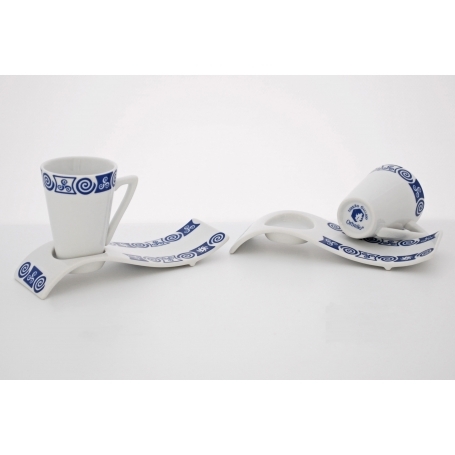 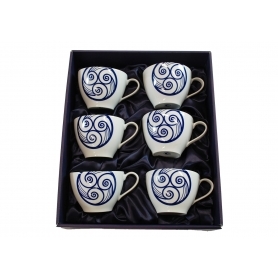 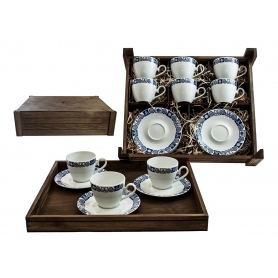 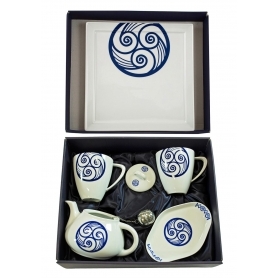 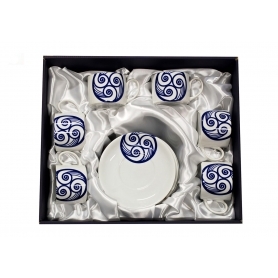 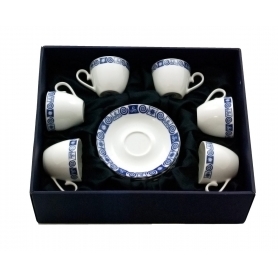 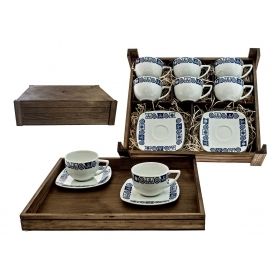 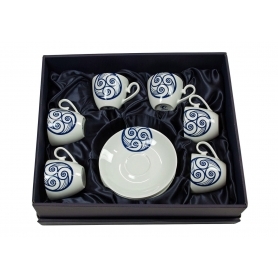 Porcelain coffee set consisting of six coffee cups (1.7 oz; 50 ml) with saucers. 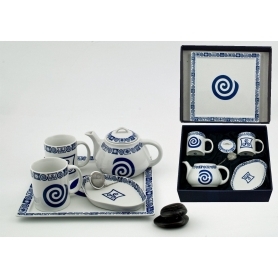 Espá design, Celta collection.